Please note our next meetings. Hope to see you there! 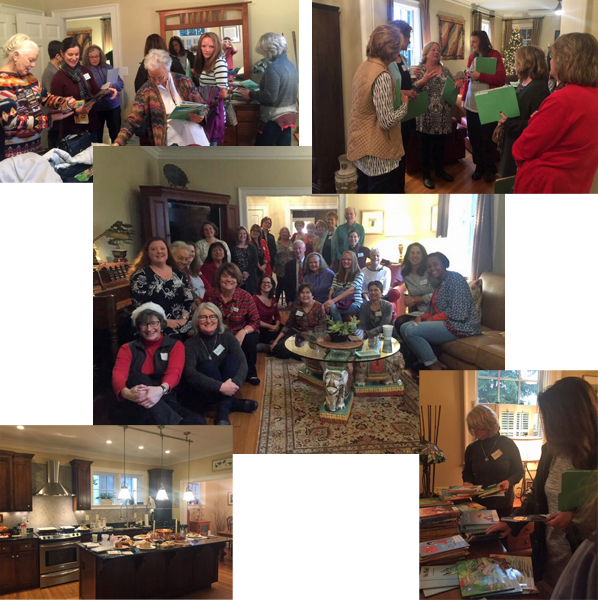 Susan Cruz hosted a delightful brunch and Santa Augustine and Elf Tracie gifted tutors with new PA games. 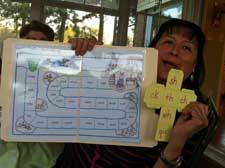 Tracie and Sandi led a helpful discussion on strategies for teaching sight words in the lesson. 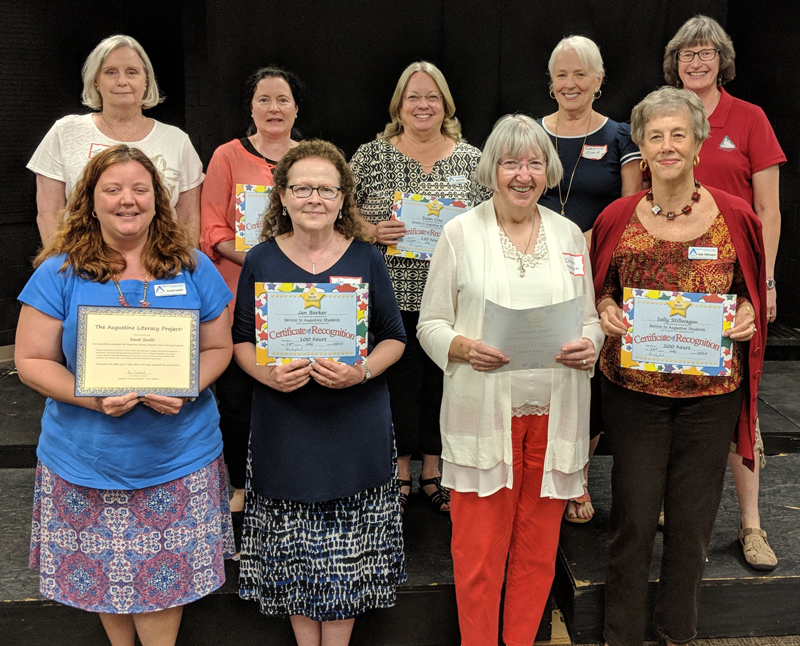 Then tutors selected books for their students from over 1,000 copies provided generous book drive donors and grants from Usborne & More, Thrivent Financial, and the Pleasantburg Rotary Club. 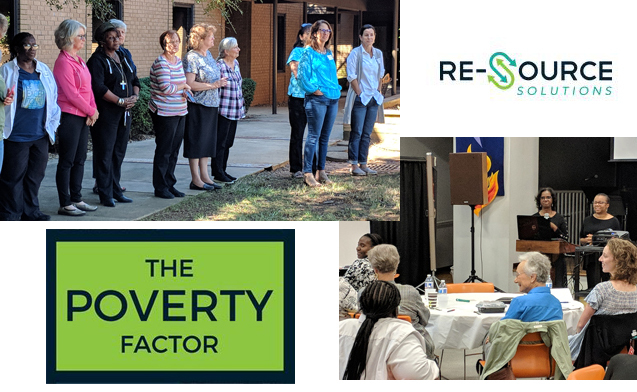 Over 20 ALP Upstate tutors participated in Re-Source Solutions' Poverty Factor workshop on Saturday, October 13th. The interactive session provided opportunity to explore and examine mindsets associated with socio-economic class and the barriers and opportunities presented by each. 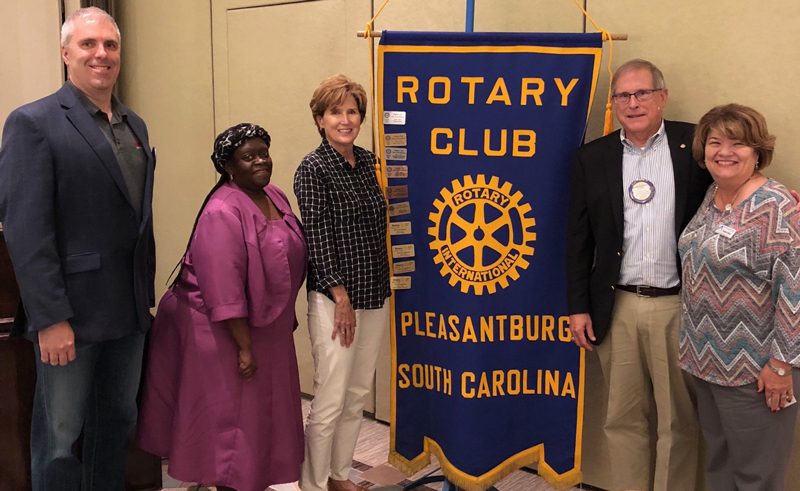 On October 11, 2018 the Pleasantburg Rotary Club awarded ALP Upstate $1930 to purchase books from Deborah Watkin's Read, Yes I Can series and Wilson Language Training stories to give to Augustine students. The July 2018 class added 18 trainees to the ALP Upstate tutor family! 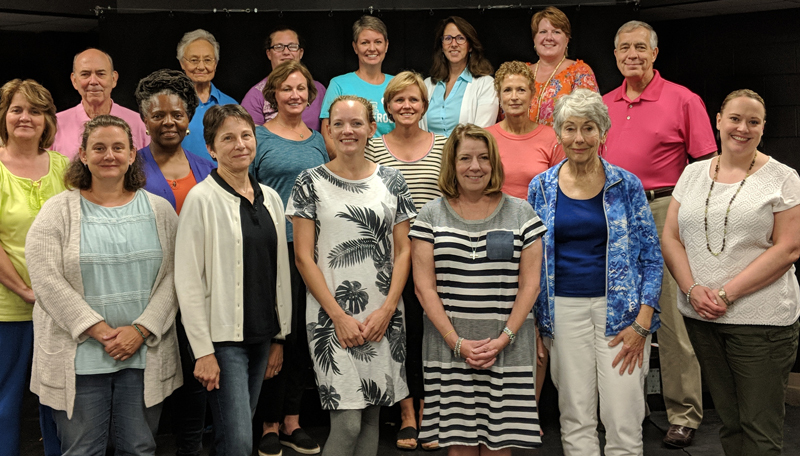 Our new tutors are Courtney Galbreath, Diane Thompson, Amy Watkins, Susie Cummins, Diana Miel, Joni Snyder, Margaret Ritchie, Pat Hogue, Marquin McMath, Deana Gasque, Carol Simicich, Fred Scharpenberg, Joe Higgins, Mary Krause, Kem Owens, Debbie Bishop, Judi Wojciechowski, and Mandy Dixon. Denise and Scott Ruby hosted the annual gathering to celebrate ALP Upstate tutors. 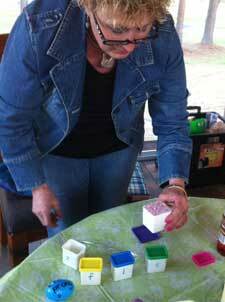 Darlene and Dawnena sharing creative ideas. I've seen two children go from struggling to confident. This is the greatest experience possible! — an ALP tutor, June 2017. Tutor one child, change two lives. 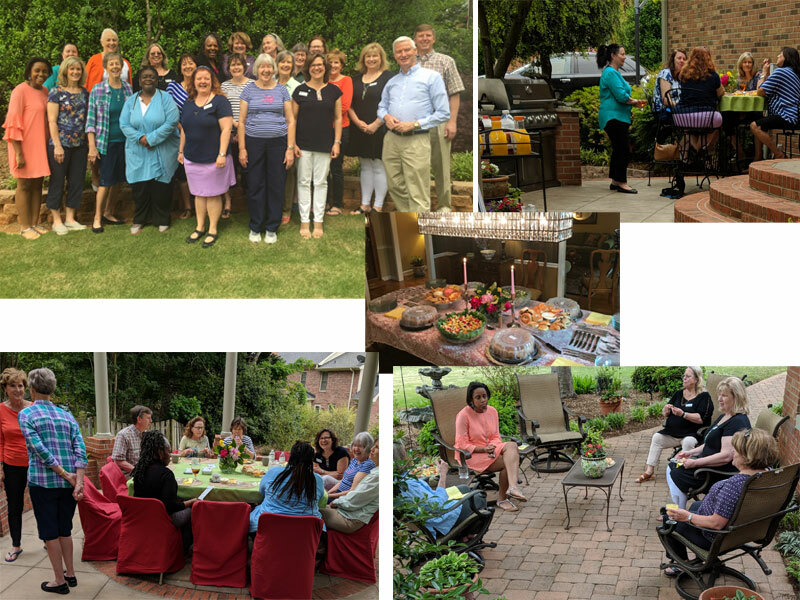 Augustine Literacy Project® of the Upstate is a not for profit, charitable organization formed under Section 501(c)3 of the U.S. Internal Revenue Code.